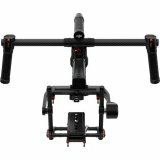 The Feiyu AK2000 3-Axis Gimbal Stabilizer offers a payload of 6 lb and is designed with several advanced and distinctive features. 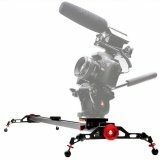 It has a handwheel on the side that allows you to control the movement of the camera in select operation modes of the gimbal, such as pan and tilt modes. 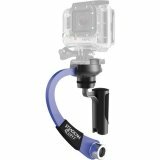 The handwheel also lets you digitally control focus and zoom with compatible cameras (see below). 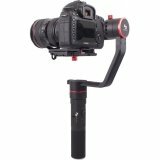 Additionally, the handwheel controls the optional motorized follow focus accessory supported by the gimbal. 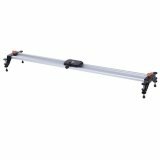 The AK2000 provides 360° pan, tilt, and roll motion. Another outstanding feature is a touchscreen LCD smart panel integrated on the handle. 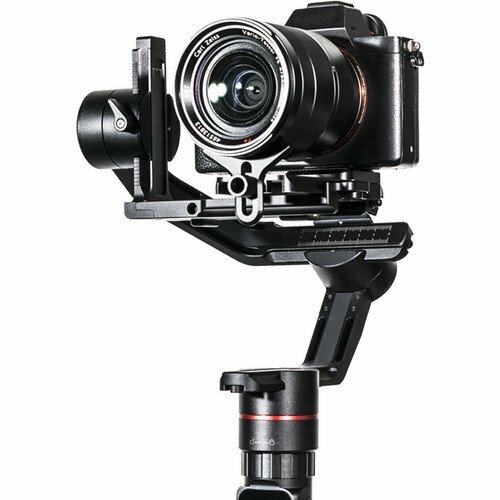 The display, the joystick, and the handwheel work together to let you assign and adjust all the settings of the gimbal. 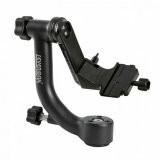 The AK2000 also has an angled motor arm so there's nothing blocking your camera's screen for framing and monitoring. The gimbal also includes the companion Feiyu ON iOS/Android app (free download) that lets you adjust settings and perform various actions remotely. 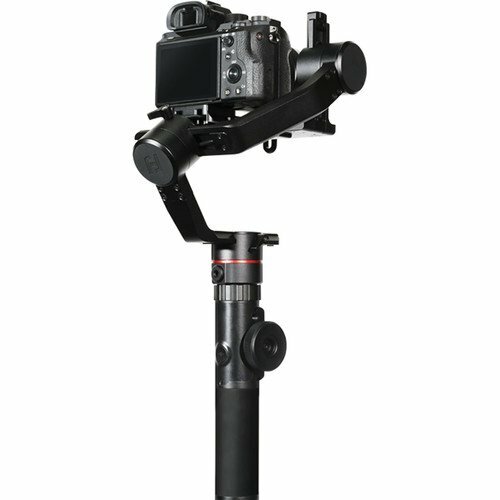 An optional Feiyu extension rod can be attached to the bottom of the gimbal handle so you can comfortably hold the gimbal with both hands for select types of shots. The following cameras can be paired with the gimbal over Wi-Fi for direct digital focus control from the gimbal when using select lenses. The following cameras can be paired with the gimbal over Wi-Fi for direct digital zoom in/out control from the gimbal when using select lenses. 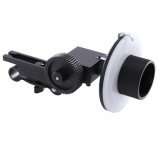 High-precision magnetic induction knob allows control of focus, zoom, and camera movement in select operation modes of the gimbal, including pan and tilt modes. 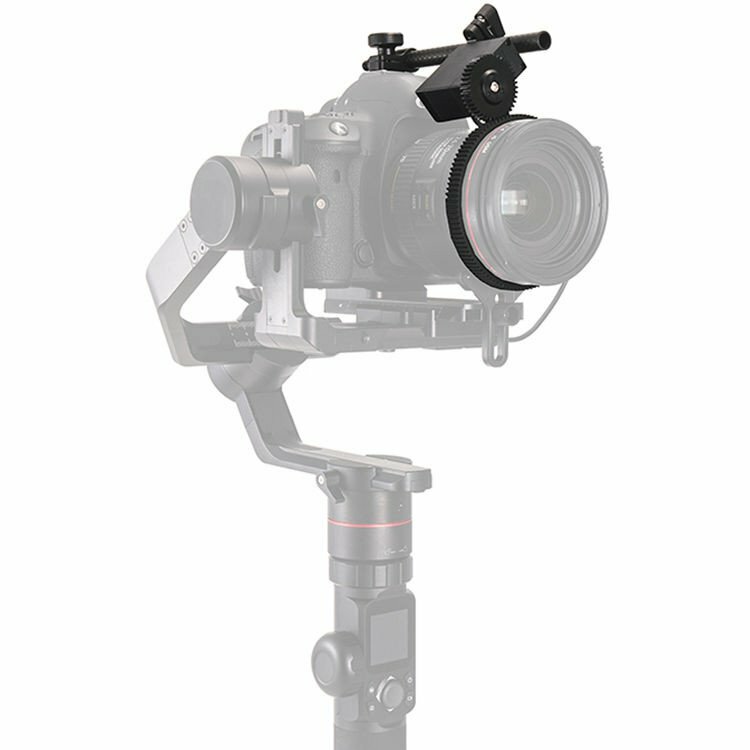 Low-power LCD touch panel, in combination with the joystick and handwheel, allows for easy adjustment of all the gimbal's settings. It slides left/right to display different setting options. A beveled angle design prevents obstruction of the camera screen during shooting, allowing for better framing and monitoring. 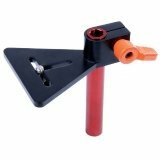 The AK2000 is designed with a fixed mounting plate and comes with a quick release plate. 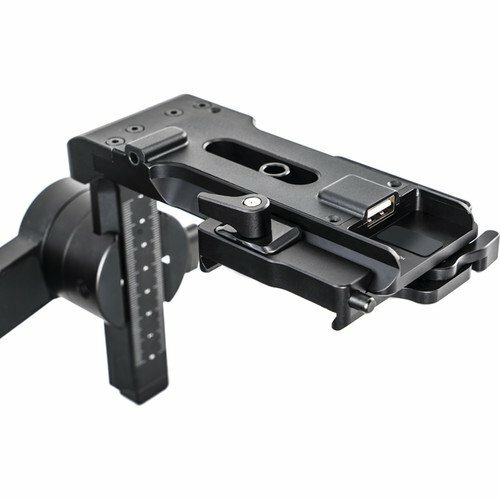 The fixed mounting plate also supports the Manfrotto PL501 quick release plate for more flexible compatibility with tripods and other camera supports. The AK2000 features an M4 kernel MCU, 0.02° high-precision magnetic encoding sensor, and w5 generation control algorithm with correction speed of 2000x per second, all adding up to allow high-precision operation. 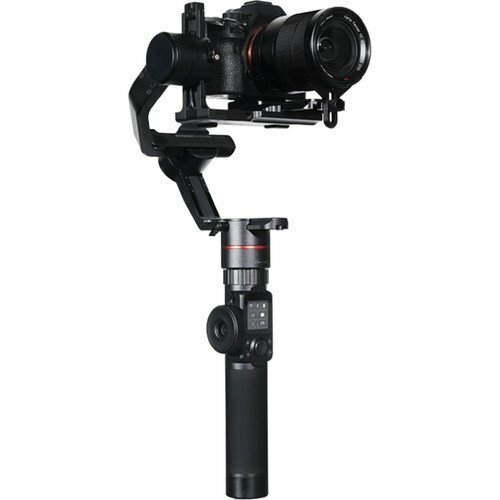 The gimbal can be connected over Wi-Fi to compatible devices to control photo/video capture, focus, zoom, sensitivity adjustment, white balance, and exposure value, as well as to switch modes. 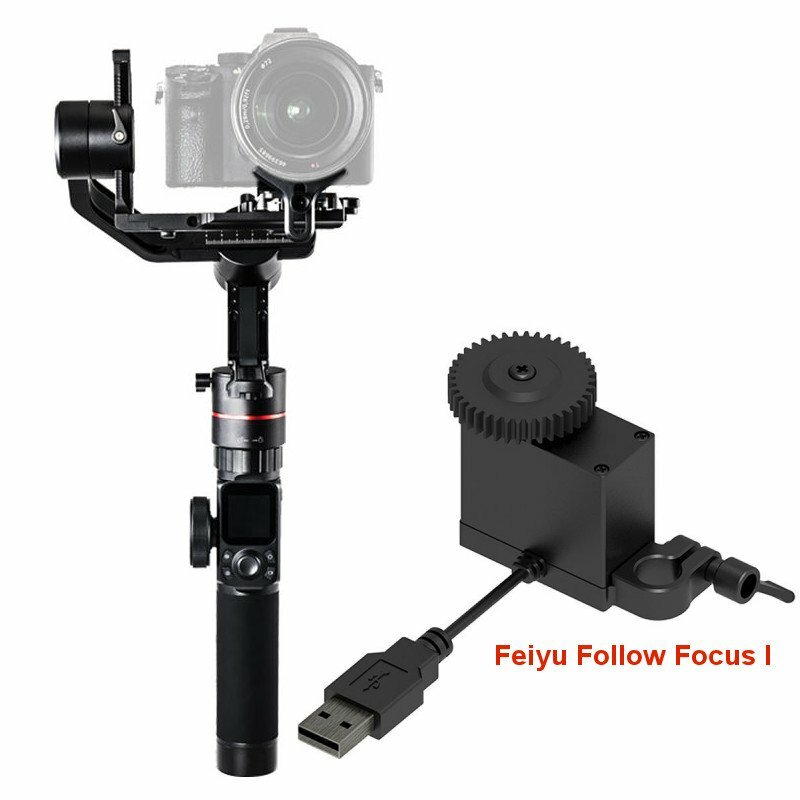 At the same time, the included Feiyu ON iOS/Android app can connect to your camera via Bluetooth to set up various other parameters. Four included 18650 lithium-polymer batteries (2200mAh each) install into the handle to provide up to 12 hours of battery life. 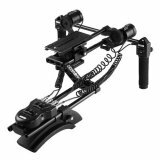 A multifunction USB expansion interface lets you charge the camera and accessories. 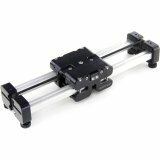 The roll and tilt direction are fixed and the camera moves left/right, according to the movements of the user's hand. The roll direction is fixed and the camera moves left/right, up/down, according to the movements of the user's hand. The orientation of the camera is fixed. 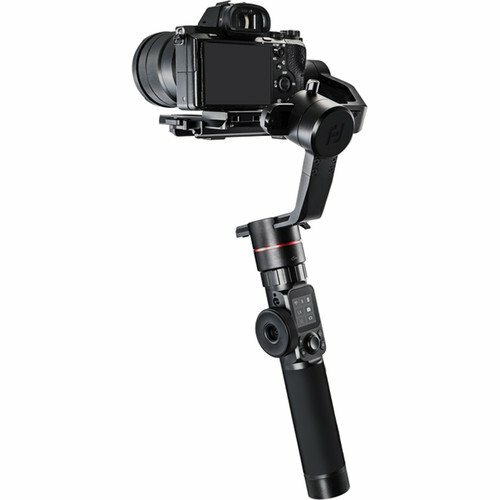 All three axes of the gimbal follow the user's hand movements. One of the selectable modes of operation is an autorotation mode that allows you to assign a pre-set travel route for standard video capture as well as time-lapse photography. 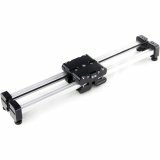 A 1/4"-20 threaded mounting hole on the bottom of the handle allows extending the length of the gimbal with an optional extension rod, as well as mounting it on various other supports. 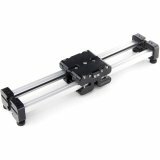 The gimbal also offers 1/4"-20 threaded holes in the following locations for attaching accessories: on the top of the sliding arm of the tilt axis, at the front of the fixed plate, and on the pan motor. Box Dimensions (LxWxH) 18.0 x 12.8 x 4.8"